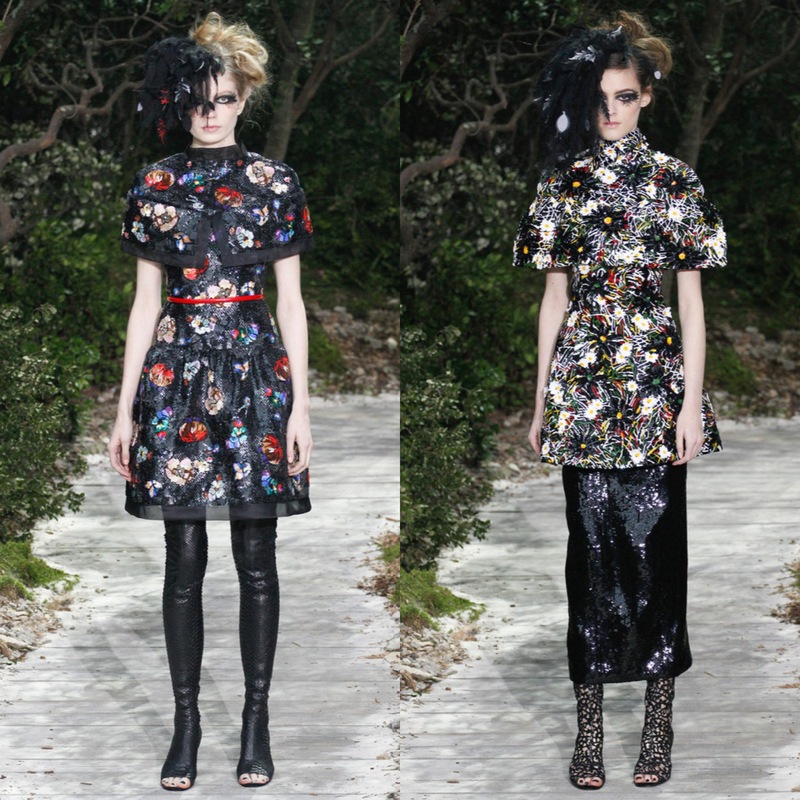 Karl Lagerfeld’s eponymous couture collection for Spring 2013 was as elegant, sophisticated and romantic as one would expect. All with its fair share of glitz, feathers, lace and leather, the collection was as Gothic Romanticism meets 18th century bride as could possibly be. With the classicism of the cut and shapes of the gowns, in composition with the modernity of a thigh-high open-toe boot and scruffy-chic hair and makeup, Sir Lagerfeld has brought to us the reality of a fantasy collection. All hail Karl Lagerfeld. This entry was tagged 2013, Chanel, courute, fashion, Fashion week, gothic, Paris, style, week. Bookmark the permalink.